We have assembled this afternoon on this sacred land to express our feelings of gratitude and devotion to Sayagyi U Ba Khin. 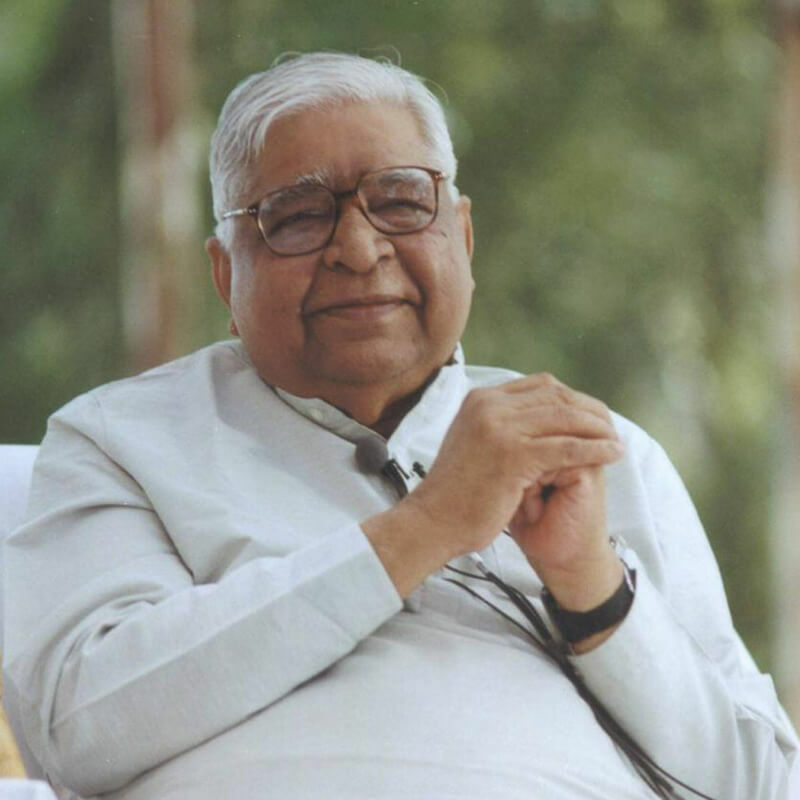 Many have come from far-off places—from about thirty countries—and we are fortunate to be here in this Dhamma country that has preserved both pariyatti as well as patipatti in their pristine purity. This is a pilgrimage to a sacred land. First, we express our feelings of deep gratitude and devotion towards Gotama, the Sammāsambuddha. As a recluse by the name of Sumedha Brahmin he came in contact with the Sammāsambuddha of that time, Dīpankara, and he had sufficient pāramīs to easily become an arahant on receiving the technique of Vipassana. He had liberation in his hand yet he sacrificed it, saying, "I am not interested in my own liberation. I want to become a Sammāsambuddha like you sir, so that I can help countless beings to come out of misery." He understood that to become a Sammāsambuddha would take innumerable eons and he would continue suffering while he accumulated pāramīs. What a great sacrifice! What great compassion! If at that time he had attained arahanthood, or had later attained the stage of Pacceka Buddha [solitary Buddha], how could we have received this wonderful Dhamma? After becoming a Sammāsambuddha he spent the remaining forty-five years of his life serving people with love and compassion. The arahants trained by him also started serving with infinite compassion throughout the country and beyond. Then from teacher to pupil, the Ganges of Dhamma kept flowing in its pristine purity. We feel so grateful to all the saintly people who maintained it, and express our feelings of devotion towards them. Unfortunately for India, the pure Dhamma was lost there after only five hundred years. If it had not previously been sent beyond that country’s borders, it would have been totally lost. We are grateful to this beautiful land, Burma, in those days called Suvannabhūmi [the Golden Land], which became all the more wonderful when the Dhamma came here. We are grateful to the two Burmese brothers, Tapassu and Bhalluka, who were the first two laypersons to offer the Buddha food after his enlightenment. They requested a few hairs from the Enlightened One’s head and brought them to this country, where they are enshrined in the historic Shwedagon Pagoda. The vibrations of the wonderful Shwedagon Pagoda, with the relics of the Enlightened One within, not only help this country but also all humankind. Those who pay respects there by offering flowers etc. are benefited by the vibrations, gain inspiration to keep walking on the Path of Dhamma, and receive merits because of their devotion; those who meditate there receive limitless merits. Now hundreds of you on pilgrimage to this revered land will meditate on the platform of Shwedagon and realize what a wonderful sacred place it is. Today we feel grateful to Tapassu and Bhalluka, who brought these relics to this country and later returned to India, learned Dhamma from the Buddha and brought that too to this country. Then we remember the arahant Gavampati, who just seven years after the parinibbāna of the Enlightened One came to this country to meet King Siiha (or Singharaja). This king ruled the whole country of Suvannabhūmi, which at that time was not limited only to today’s Burma but included a great portion of Thailand, the entire peninsula of Malaysia and even Singapore. 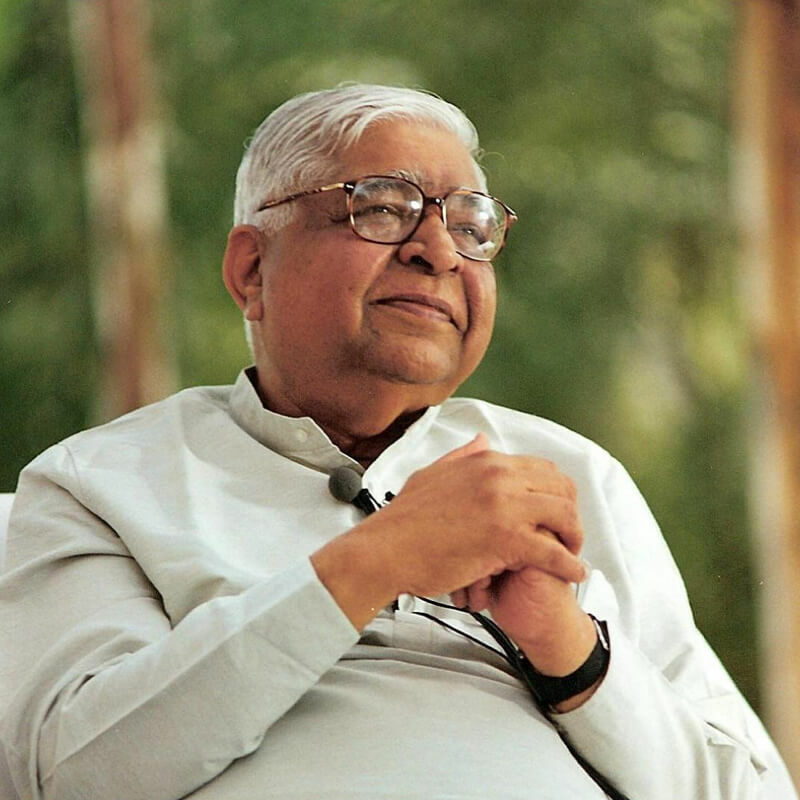 However, we remember Singharaja not for his political powers but because, with the help of the arahant Gavampati, he spread the Dhamma throughout his kingdom. A few hundred years later the great Emperor Asoka, inspired by his teacher, the arahant Mogaliputissa, decided to send Dhamma Dūta [ambassadors of Dhamma] to countries beyond India, and the arahants Sona and Uttara came here. The first sermon they gave was the Brahmajāla Sutta, and this is no ordinary discourse: From it, we can clearly understand that the Buddha’s teaching was already known in this part of the world, although it seems people did not understand it deeply. This wonderful sutta was given to help establish them in Dhamma. It deals with many wrong views—perhaps views the local people held. 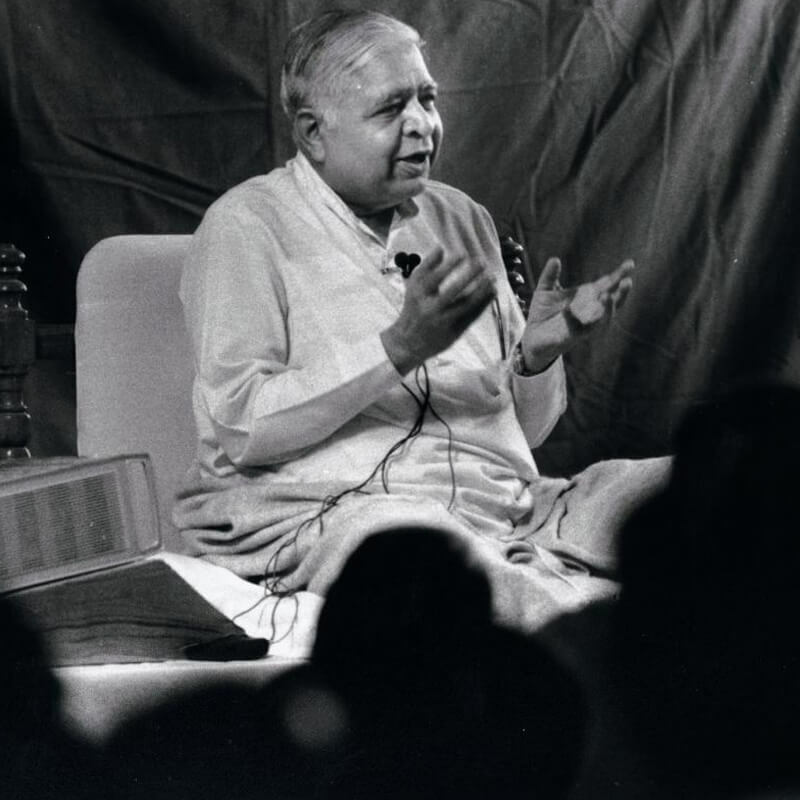 It throws light not only on pariyatti but also patipatti; it says every philosophical belief is generated and experienced within the field of mind and matter, whereas Vipassana takes you beyond mind and matter to a stage where there is no vedanā and no tanhā. The arahants Sona and Uttara established both pariyatti as well as patipatti Dhamma in this part of the world, so we express our feelings of deep gratitude towards them. We don’t have the names of all the teachers who taught here after Sona and Uttara, but one brilliant name shines before us; that of the arahant Dhammadassī, known popularly as Ashin Arahan, who lived eight hundred years ago. Being possessed of all the abhiññās [special abilities], he could see a danger in the northern part of the country that the pure Dhamma would deteriorate. The Dhamma teachers there were called Ari, indicating their claim to be ariya or noble ones, but instead they were actually enemies (ari) of the Dhamma because they had spoiled its purity. Also, there was a powerful king in the north called Anorata (or Anuruddha), while in lower Burma there was a weak king, Manoharī (or Mannua). Dhammadassī realized danger to the Dhamma came from the stronger king, as a strong king who was anti-Dhamma was capable of destroying the Dhamma in Burma. In order to preserve the Dhamma in its pristine purity Dhammadassī went to northern Burma, where he was able to convince King Anorata of the importance of maintaining the whole Teaching contained in the Tipitakas in its pristine purity, both pariyatti as well as patipatti. For their preservation, the Tipitakas were taken to Pagan, called in those days Arimattanapura, meaning the city where the enemies were destroyed. For this we express our feelings of deep gratitude towards the arahant Dhammadassī. also he taught many who wanted to learn patipatti Dhamma. Therefore Sagaing is another sacred place of Dhamma. After that we don’t have the names of the teachers, but from generation to generation, from teacher to pupil, the Dhamma in that area was maintained in its pristine purity. A hundred and fifty years ago a brilliant teacher of both pariyatti and patipatti named Ledi Sayadaw taught. We have a feeling of infinite gratitude towards this farsighted monk. He could see that two thousand five hundred years after the Buddha, the second sāsana would arise and the Dhamma would spread around the world; and he prepared for this spread. He knew in most parts of the world people do not respect the Buddha because they know nothing about him or his teachings, so he wondered how the Dhamma could spread. In countries where people have devotion towards the Buddha, the monks can teach; but where they are not accepted he decided lay people would teach. Until that time the teaching of the Dhamma, especially patipatti, had been limited only to monks. He opened the gates for laypeople to learn this technique, get established and serve others—a historic and fruitful decision. He trained one wonderful lay teacher named Saya Thetgyi: We remember him and pay respects to him. He provided a shining example of how a lay teacher should live and serve others with love and compassion. Although outwardly a family man, he lived the pure life of a monk. Generations to come will gain inspiration learning about him: We have deep feelings of gratitude toward Saya Thetgyi. and from there spread around the world to serve all. He very much wanted to go to India himself but for certain reasons was unable to. Then a situation arose in which, even though I was a Burmese citizen, I received a passport for India. He was so pleased and said, "Now you will go as my representative and you will fulfill my vision, my mission, my wishes." I hesitated because I knew my limitations and asked, "How can I be successful teaching Dhamma in a country where people have such deep misunderstandings about the Buddha and his teaching?" But he encouraged me, saying, "You have nothing to worry about because the Dhamma is going there, and through you I am going. You will be successful, you need not worry." When I went, all was darkness before me. I wondered, "How will people have enough confidence to stay with me for ten days? Who will arrange the courses?" But with Sayagyi U Ba Khin’s blessing, the first ten-day course was held within one month of my arrival in India, and then the Ganges of Dhamma started flowing throughout the country. It was unbelievable. Thousands of people from around the world came to India at that time, for one reason or the other, and they started taking courses. In turn these meditators pressed me to visit their countries to teach the Dhamma because, they explained, many of their friends and relatives needed Dhamma but could not travel to India to take a course. But I was handicapped because my passport was only endorsed for one country, India. I remembered Sayagyi and his wish that the Dhamma should spread around the world, and I took an adhitthāna that within ten years of my arrival, I would either receive an endorsement from my country, Burma, to travel to different countries, or I would take Indian nationality in order to teach the Dhamma abroad. That ten-year deadline drew nearer and the Burmese government still did not give me an endorsement, but I kept waiting. Finally, as the deadline approached, I applied for Indian nationality, although I realized it takes a long time for naturalization, and even longer to receive a new passport. How Dhamma worked! Three days before the ten-year deadline expired I received Indian nationality, and my passport was given to me exactly ten years to the day after I first arrived in India! “Guruvara, terī ora se, Deun dharama kā dāna”. -“On your behalf, my Teacher, I am giving the gift of Dhamma. I am your representative”. When people congratulate me on spreading the Dhamma around the world, I feel quite embarrassed: People should not have the wrong impression and think I am giving the Dhamma. No, my Teacher is giving Dhamma to the world; I am simply a representative. This feeling prevents egotism from developing. I request all those whom I have trained as teachers to have this same feeling whenever they give Dhamma: The Dhamma is being given by Sayagyi U Ba Khin; you are all simply his representatives. Therefore, on this day when we have assembled to pay homage to this great householder saint, Sayagyi U Ba Khin, our Dhamma father, let us strengthen our determination to keep serving his mission so that suffering people around the world benefit by the teachings he received from Gotama the Buddha. The only way to really pay respects to Sayagyi U Ba Khin is to live the life of pure Dhamma and to be a good example to others. Keep serving egolessly, always thinking, "I am a representative of Sayagyi U Ba Khin." May the Dhamma vision, the Dhamma mission of that great teacher Sayagyi U Ba Khin be fulfilled. May more and more people around the world benefit by this wonderful Dhamma. May all come out of their suffering. May all be happy, be peaceful, be liberated.